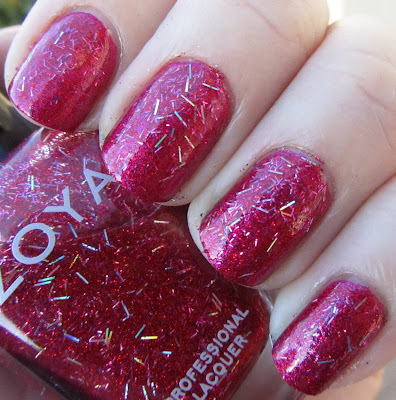 Those Zoya glitters look AWESOME! 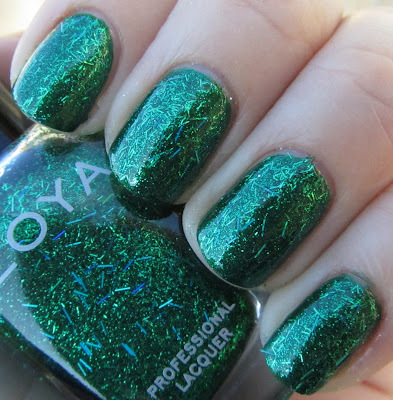 I find this collection so great. 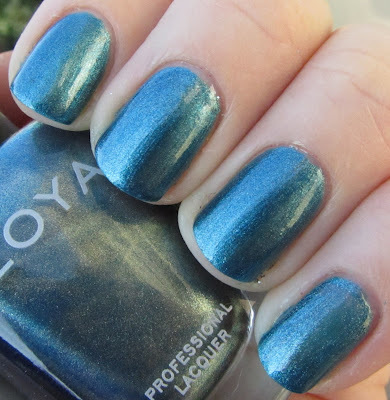 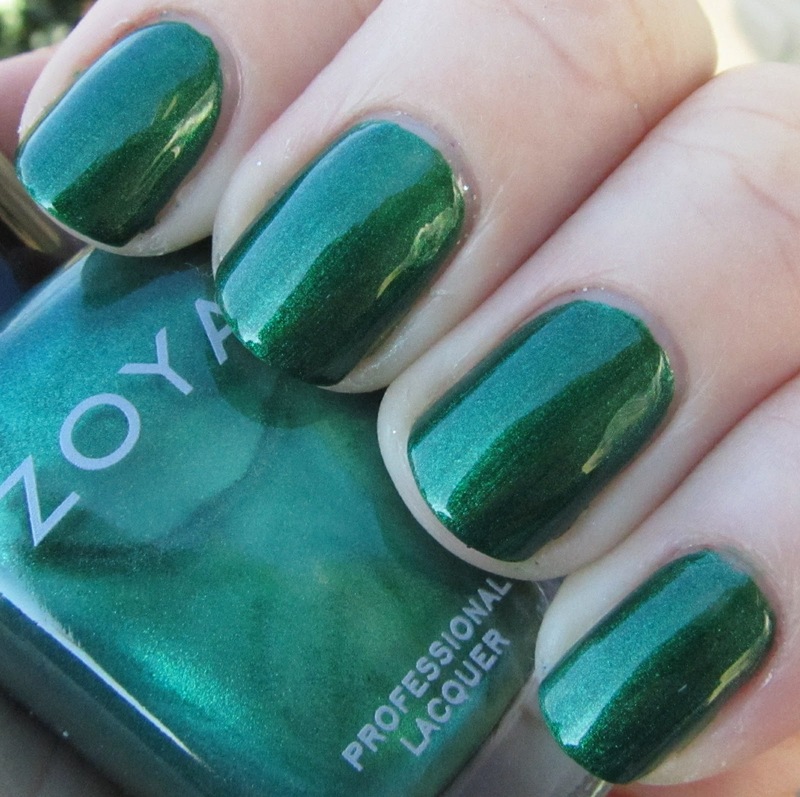 Zoya is a good Nail Polish.